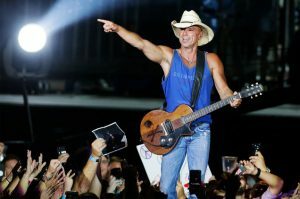 Kenny Chesney has announced 2019 tour dates he’s calling the Songs for the Saints Tour. 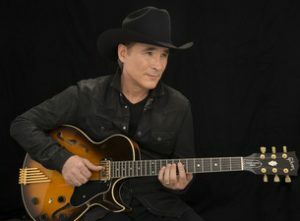 The 2019 tour coincides with the release of Chesney’s latest album, bearing the same name. 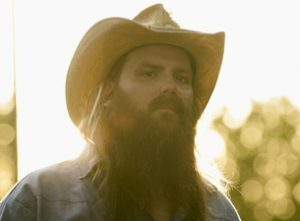 The Knoxville native and enduring country music icon–Chesney has been at it since the mid-’90s–will be criss-crossing the country in April and May, performing concerts in small and mid-sized markets across the U.S. Click here for tickets to this event. 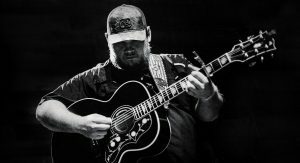 With gritty, grizzled vocals, brazen songwriting talent and a dynamic live show, River House Artists/Columbia Nashville singer-songwriter Luke Combs stormed onto the country music landscape as “one of the format’s burliest and brightest stars.” Click here for tickets to see Luke Combs live at The Giant Center in Hershey, PA.
After a successful year on the road, Old Dominion want to keep it going. 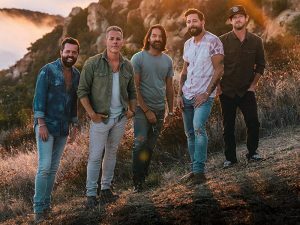 The group has announced a 2019 arena tour — the Make It Sweet Tour — that will launch Jan. 18 in Chicago. 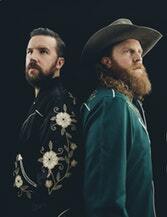 Additional stops include Athens, Ga., Washington, D.C., and Tallahassee, Fla., among other cities, before the run wraps in the spring in San Jose, Calif. Old Dominion will be joined by special guests Jordan Davis, Morgan Evans and Mitchell Tenpenny on select dates. Click Here for tickets to this event. 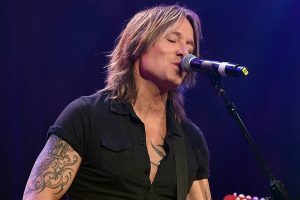 After playing more than 30 sold-out arena and amphitheater dates, being named an ACM Male Vocalist nominee and scoring his 10th No. 1 single, Chris Young has added 15 more shows to his “Chris Young Losing Sleep 2018 World Tour.” Special guests Dan + Shay, Morgan Evans and Dee Jay Silver will join the multi-platinum entertainer. 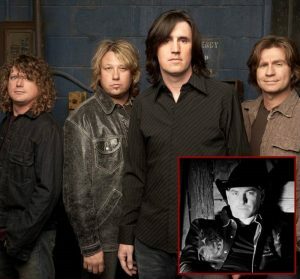 Little Texas has sold over 7 million albums, earned 3 Grammy nominations, won a CMA Album Of The Year award and earned the title “The Hardest Working Band In Country” by playing over 300 shows a year!